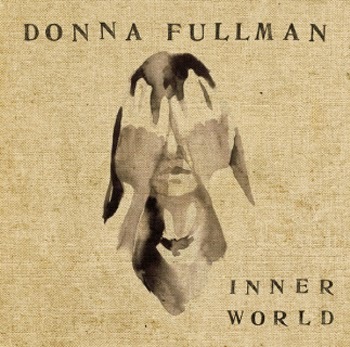 Donna Fullman has released Inner World, a truly exquisite album full of finesse songs. The songs are delivered in a very calm, and most effortless manner that often makes you smile with understanding the power of the subtleness of her singing voice. The album starts with By The Fire, that's a haunting way of looking at love, and is only accompanied by an acoustic guitar. The songs that encapsulates Donna Fullman's essence of her message of wanting people to figure things out for themselves are as follows - Now You're Free, Not The Only Soul, Emerald Eyes, and the driving track What Would You Do. The other six songs are a mixture of sunny afternoon acoustic music (with a backing band,) which fills the atmosphere with brightness and positivity that you don't get too much of with music these days. Overall this album will have admiration from not only people who want to view the world differently, but a whole range from society across the world.